Ladybug Crossings began with, you guessed it, a ladybug wandering down the street! Whether it’s caring for the natural world (Bug On My Bubble, Ladybug Crossings), deciding what to do on a sunny summer afternoon (What To Do?) or just letting loose and singing at the top of your lungs (Loud! ), this album is choc full of songs children can relate to and unforgettable melodies the will have the whole family singing along. You’re probably wondering why am I releasing it under Tofaru. I was at my computer one day – can’t remember what I was actually working on – and I started typing out my name. My fingers happened to be in the wrong position on the keyboard and,well, Tofaru is what came out. And I thought, hey! That’s a cool name to use if I ever decide to put out a children’s album! So, there ya go! And here it is! You might already be familiar with some songs from the album because they can also be found in my two song books for young singers, Bad Moods And Seven Other Super Reasons To Sing A Silly Song and Brain Freezes And Seven More Super Reasons To Sing A Silly Song. So, if you want, you can get the sheet music for songs like Mr. Duckworth and Mrs. Bunnington or Doodley Doo and have fun singing them yourself. 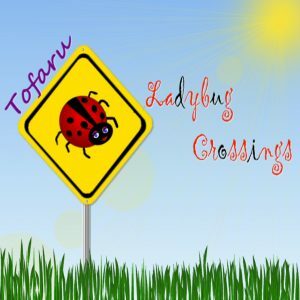 Ladybug Crossings is available now on all your favourite digital services! You can even get it as a MP3 download collection right from this site, powered by Shopify for only $9.99 CDN! Here are a few lyric videos for some of my favs! Ladybug Crossings, the title song, was inspired by a walk down the street when I came across a ladybug on the ground and took care not to step on it. We have to look out for all creatures big and small! 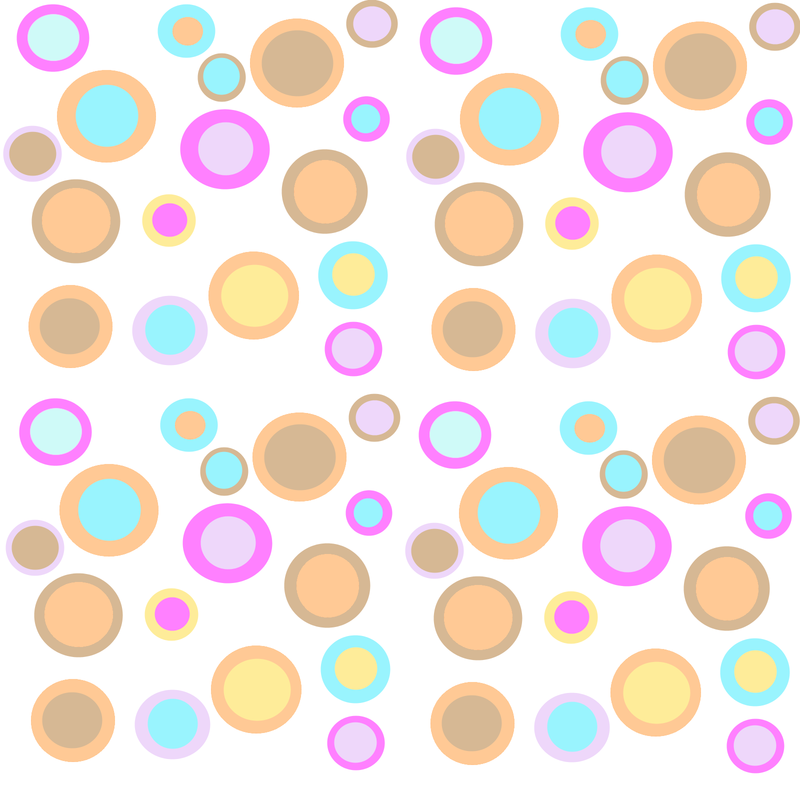 Doodley Doo is from my first song collection, Bad Moods and Seven Other Super Reasons to Sing a Silly Song. Every have a song just pop into your head and you can’t get rid of it? What To Do, from my second song collection, Brain Freezes and Seven More Super Reasons to Sing a Silly Song, is all about deciding what to do on a sunny summer afternoon. I think it was more springtime when it came to me! Busy, Busy, Busy Busy Day is a new song about one of those days when you’ve got so much to do that you can’t stop to think and you just have to keep marching on! Have you ever performed in front of your stuffed animals? Mr. Duckworth and Mrs. Bunnington love to be entertained and are such an appreciative audience! Get your gratitude on and just say Thanks! Sometimes you just have to let loose and be Loud! Make friends with nature’s creatures and learn about the Bug On My Bubble!